The free MyEpiPenApp was created to assist people at risk for an allergic emergency, or those who care for someone at risk, share information about their allergies and symptoms. The only thing I don't like about the app is when you view a profile already entered. The only way I can pull it up is to go into "Edit" and it's difficult to view the info there. The email you can send through it with the profile info is AWESOME. I love being able to send this easily to someone who will be caring for my son. Good to know. Thank you for the feedback from user's perspective. Are you going to work on the Android Version? They are the ones who made the app... This blog is not affiliated with them. Looks like the Epipen app is no longer available in the US store? 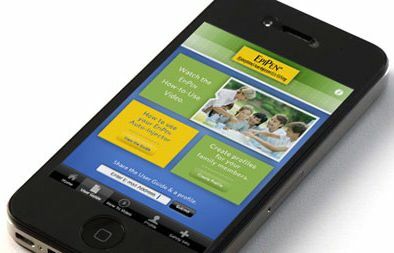 As of June 2012 (and probably earlier), both the EpiPen app and the "how to use" video have been removed from the official EpiPen website. It's not clear why.